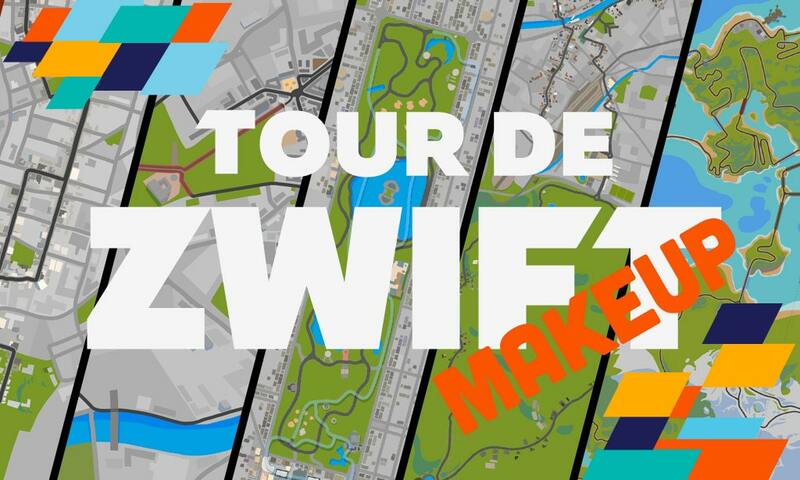 Tour de Zwift has been a blast so far, with thousands of riders turning out to ride/race throughout Zwift’s five worlds. 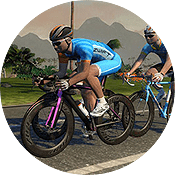 And even though the rides are fun, it can be difficult to fit all 9 stages into your schedule, no matter how badly you want to complete the tour and unlock that TdZ kit. Zwift has your back: they’ve set aside the first weekend in February as makeup days, allowing riders to complete any and all missed stages. They’ve scheduled a pile of makeup events, with each stage available every two hours throughout the two days. Each stage is scheduled at 22 different times across February 2-3, so you should be able to find a time that works for you! Want a Challenge? Ride It All! Looking to put in a lot of miles in the first weekend of February? Try stringing together stage events on Saturday and Sunday to ride the complete tour. It’s even possible to ride it all in one day! Hi Eric. I have 4 Stages under my belt so far. Lots of fun. 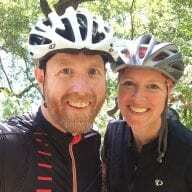 Question: other than Zwiftpower, is there anywhere to see individual Stage results and/or cumulative times? Trying to compare efforts with friends not using Zwiftpower is a bit frustrating. Thx.